Killers have terrorized Aberdeen in the past--Detective Sergeant Logan McRae has the scars to prove it--but when body parts show up in a cargo container at the harbor they kick off Scotland's largest manhunt in twenty years. Last time, when they tracked down Kenneth Wiseman, a brutal killer who butchered his victims, he was later acquitted on a technicality. Now he's gone missing, people are dying, and the police are certain he's at work again. 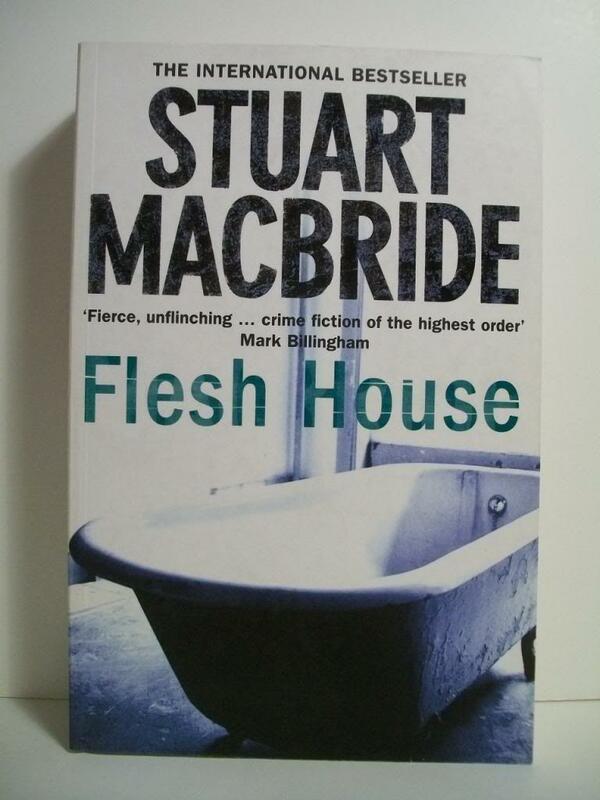 As the violence escalates, McRae is forced to work with the senior officers assigned to the original case who have returned to finish what they started. With decades of secrets and lies coming to light, the only thing that's certain is that the city will never be the same. 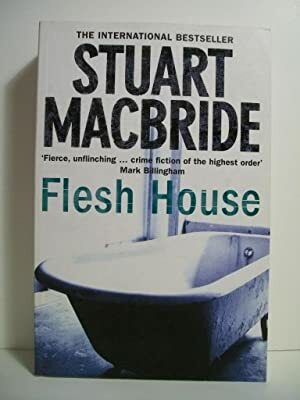 Once again, knuckle-biting suspense and wry humor come together in "Flesh House" to make for another brilliant addition to Stuart MacBride's award-winning series.